March Offer Stay two nights and get 25% off or stay three nights and the get the third night free. 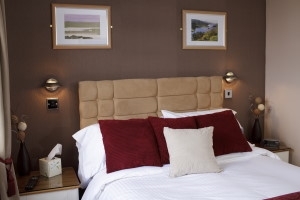 April Offer Stay three nights and get the third night half price. 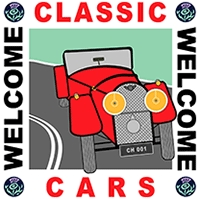 (Please see website under special offers for full details) The Tingle Creek Hotel is situated in the small hamlet of Erbusaig between Kyle of Lochlash and Plockton. 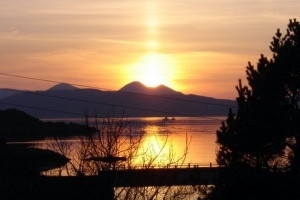 The hotel has an excellent restaurant where you can dine and overlook some of the most picturesque sea views across to the Isle of Skye and Raasay. Relax in the large comfortable lounge before or after dining in the restaurant or alternatively enjoy a quiet drink. For those who prefer the sociality of a public bar then visit the Galleon bar. 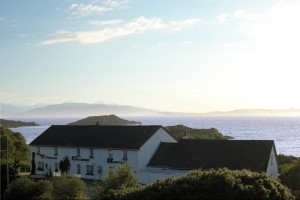 This family run Hotel offers a romantic location, beautiful scenery and excellent home-cooked Scottish cuisine. The Bates/Reay family pride themselves in ensuring that personal touch by getting to know their guests to ensure they experience fond memories of their stay. Ideally situated to visit and explore the Isle of Skye via the Skye Bridge (now free to cross) at Kyle of Lochalsh. The town of Broadford the centre of Southern Skye is less than 15 miles away. The Tingle Creek is also ideal for walkers, historians, birdwatchers, natural countryside enthusiasts and those who enjoy the beauty and serenity of the magic of the Scottish countryside and people. See our walking holiday packages on our website. 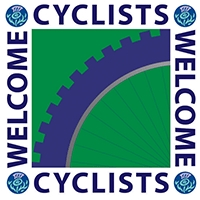 Travel by train from Inverness to Kyle of Lochalsh and hotel personnel will collect you from the railway station. 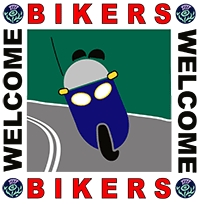 Travel by road on the A87 into Kyle of Lochalsh and turn right at the petrol station signposted Plockton. 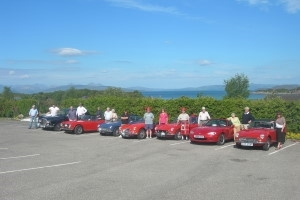 The Hotel is situated approximately 2 miles along this coastal route to Plockton.